Through his highly professional, informed and diligent approach, John McComas provides outstanding expertise and professional representation to his valued clients. He is very astute and highly skilled in the Acquisition and Marketing of Residential, Luxury, Investment and Commercial Properties. Known for his in-depth knowledge and experience in the Greater Denver Metro real estate market, you may rely on John’s expertise and accurate assessment. Recognized for his integrity, insightful guidance and valued counsel, John is committed to providing his clients with a truly impressive real estate experience. John excels at executing on behalf of his clients with very deliberate, strategic and skillful measures that achieve impressive results. Sellers receive a creative and well-organized marketing strategy that maximizes their property’s exposure to the most qualified buyers. In positioning a seller’s home to stand out in the marketplace, he takes great care in clearly accentuating each property’s specific features. When working with buyers, he acts with diligence and dedication to find his clients their ideal property. He exhibits a fierce commitment to identifying just the right property for each buyer. In working with investors and commercial clients, he takes great care to and accurately addresses each critical issue and thoroughly research’s the important details needed to make thoughtful and balanced decisions. 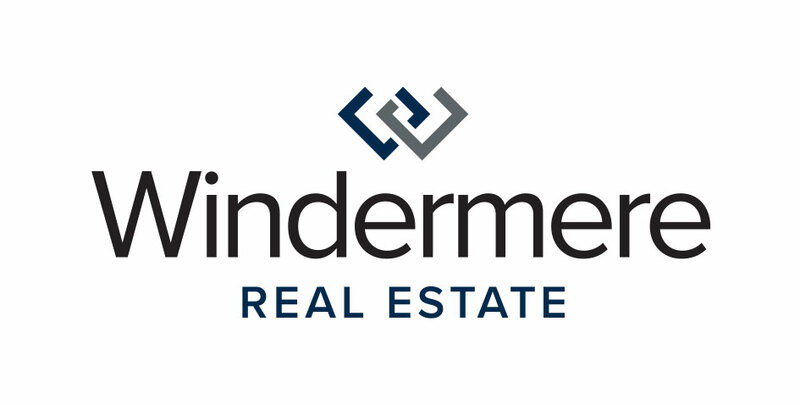 As an Owner/Managing Partner of the Windermere Denver Metro office; John through his clear vision and together with his team is highly instrumental in implementing an impressive plan to expand Windermere Real Estate throughout the Greater Denver region and Colorado. He is extremely generous in sharing his expertise and command of the numbers with the agents in each office as he advises them on their individual business plans and projections. Through his valuable knowledge, resourcefulness and dedication, John clearly distinguishes himself with proven results. All Greater Denver Metro Area Neighborhoods and surrounding cities. Including Aurora, Castle Rock. Centennial, Cherry Creek, Greenwood Village, Englewood, Highlands Ranch, Lakewood, Littleton, and Parker.